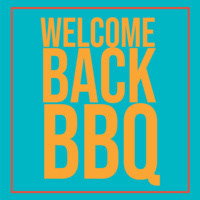 This year, the Queer and Ally Student Assembly's annual Welcome Back BBQ will be on August 19th from 4-6pm at Alumni Park. We will be serving some delicious tacos, salad, and tamales from Chichen Itza (vegetarian/vegan options provided)! Come to mingle with other queer folks and allies as well as learn more about QuASA, its member organizations, and other LGBTQ+ resources at USC.